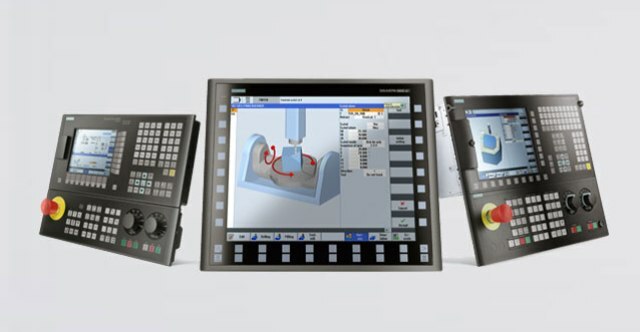 Siemens India has launched the Digital Experience and Application Center (DEX), a full-fledged testing, simulation and training center for the machine tool industry, in Bangalore. The Center is spread across 9,000 square feet. At this Center, machine tool manufacturers and users can experience the integrations of hardware with software solutions as well as that of the physical with virtual worlds. Using Siemens’ digitalization portfolio, machine tool professionals can simulate and co-create efficient machining strategies, from machine design to engineering and commissioning, and improve productivity in real-world conditions. The end users can have their manufacturing processes optimized from the design stage to execution until services of their final product. The facility also demonstrates the connectivity solution of shop floor to the top floor within the premises as well as MindSphere (cloud-based, open IoT operating system from Siemens). The Center is equipped with machine tool solutions from Siemens and partners, including machine tool builders, probe manufacturers, tooling suppliers, CAD / CAM solution providers, etc. The Center will support machine tool builders, dealers and educational institutes through knowledge sharing programs, application support, training and many such initiatives. Among the innovative features is a live demonstration of robots with SINUMERIK CNC controllers, which act as an interface for the robot for gantry, pick and place, robotic machining and other applications.